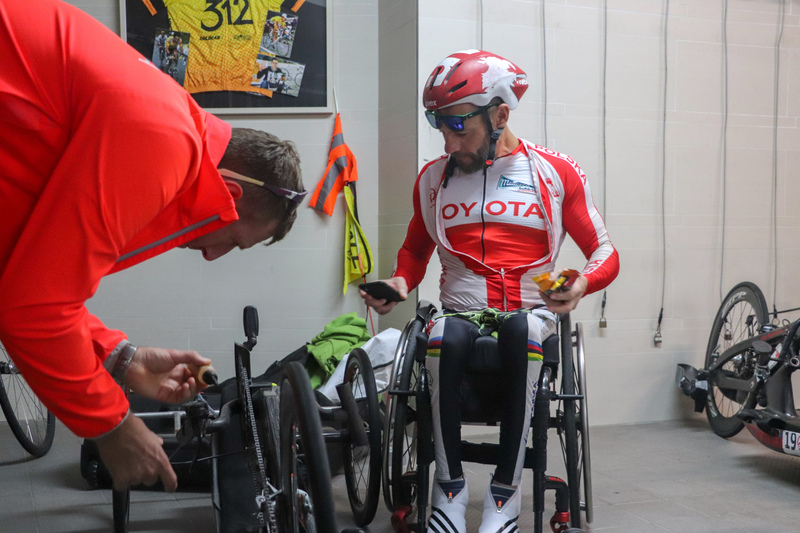 MHT by Toyota wants to go one step further and therefore offers it’s first Training camp from the 18th – 20th October. 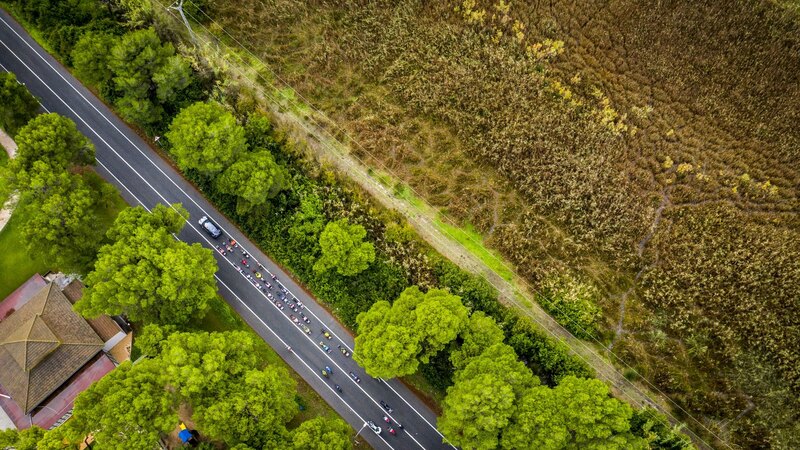 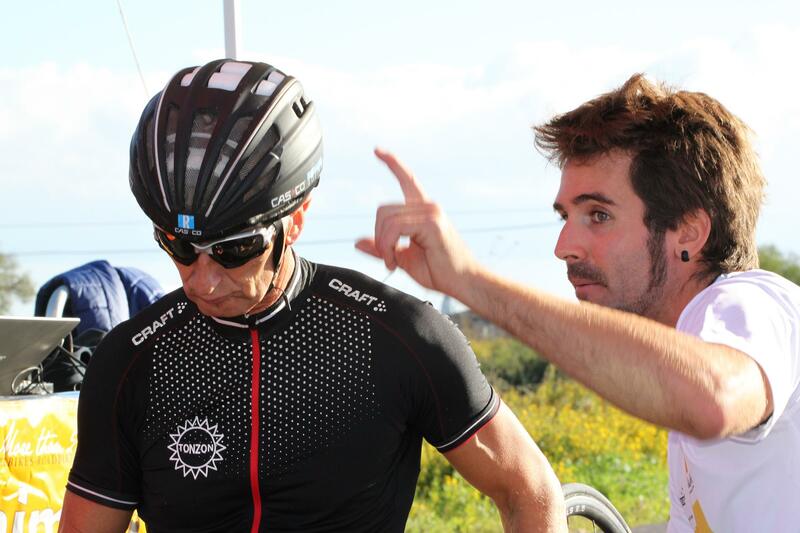 We take care of everything: route planning, road assistance, provisioning, sports supplementation presentations, mechanics, swimming master class, and many more novelties supported by our sponsors. 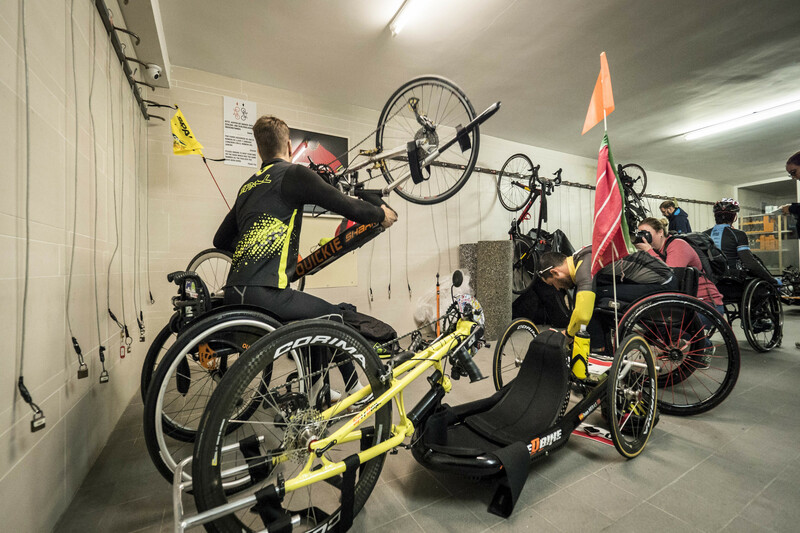 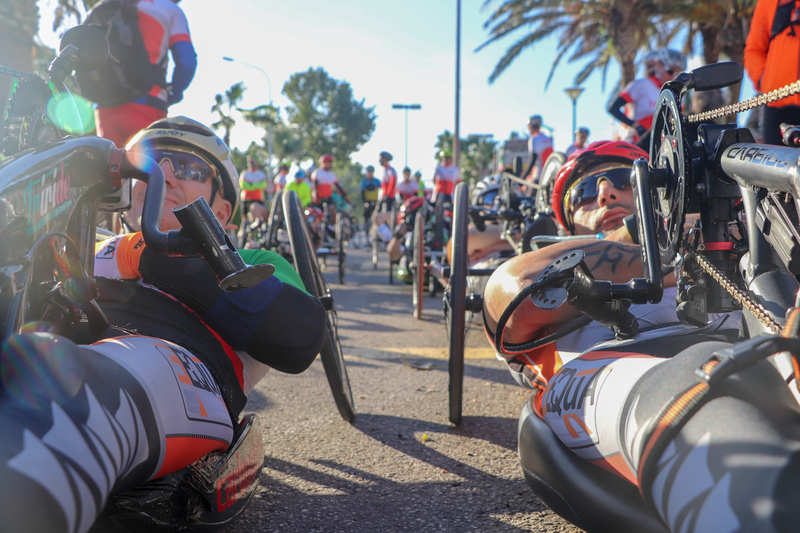 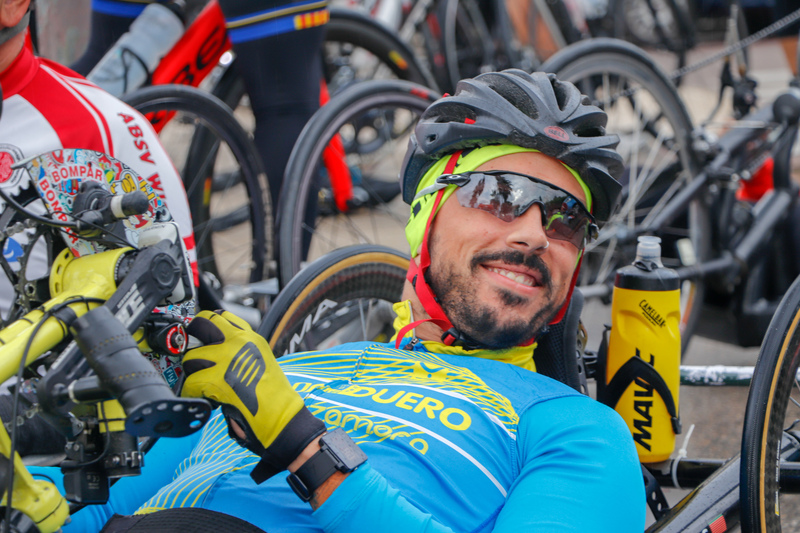 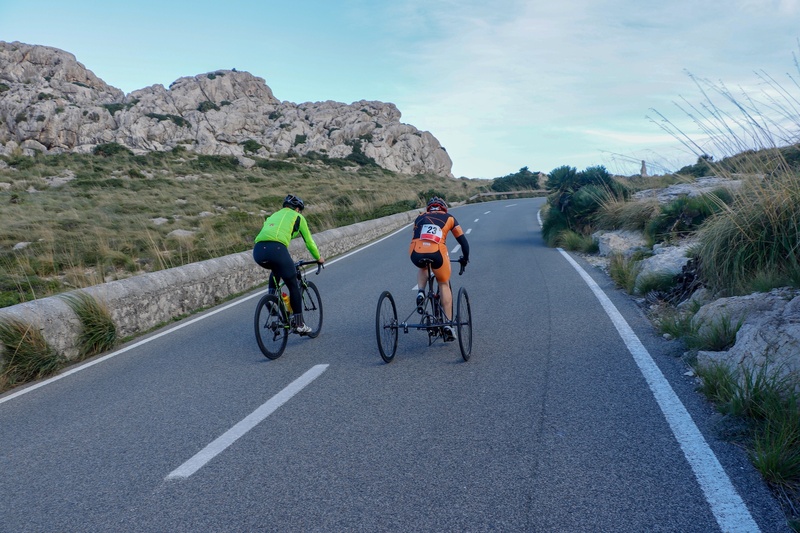 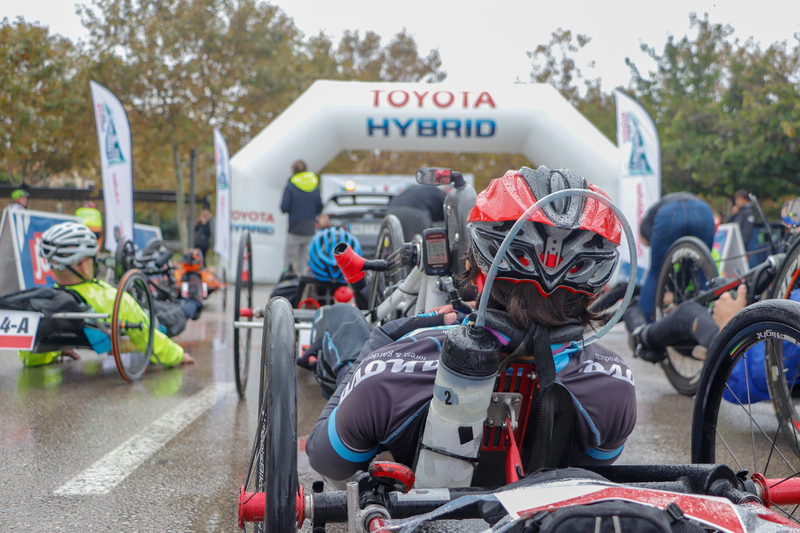 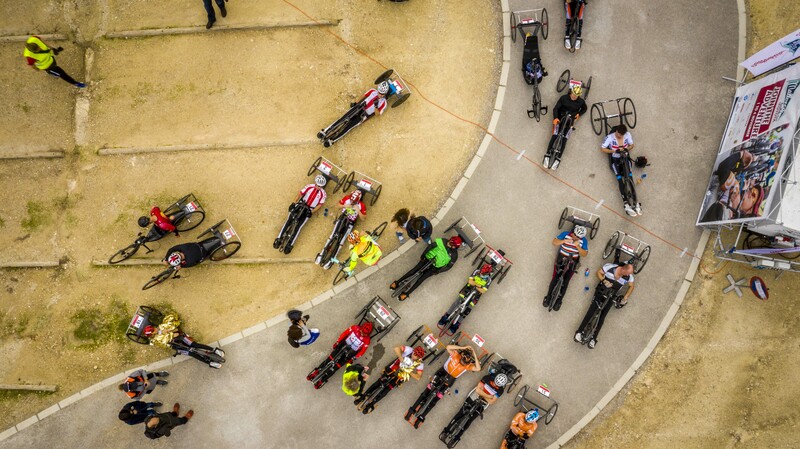 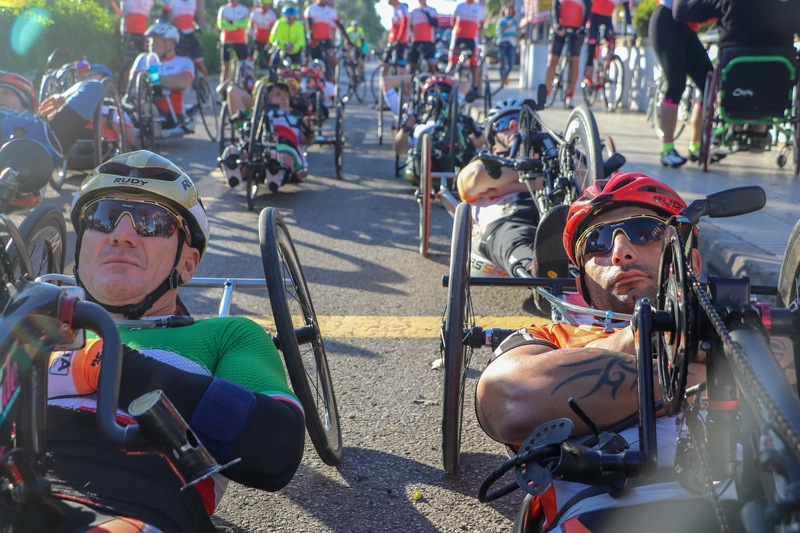 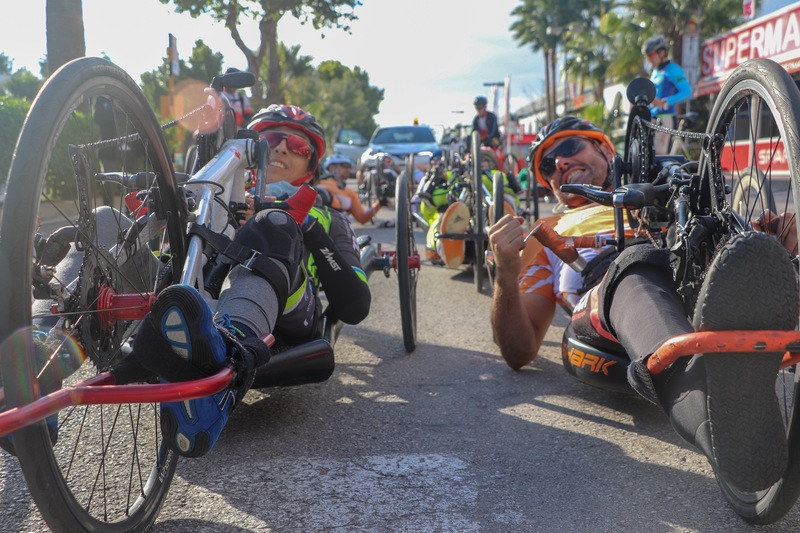 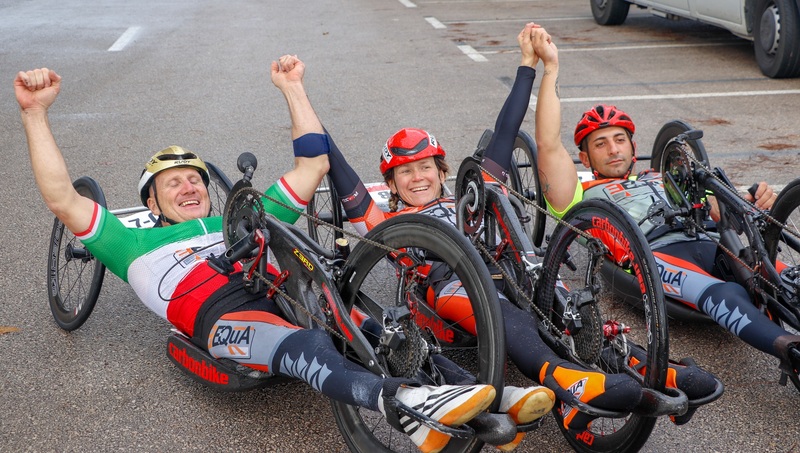 Mallorca Handbike Tour by Toyota, first four stages handbike edition. 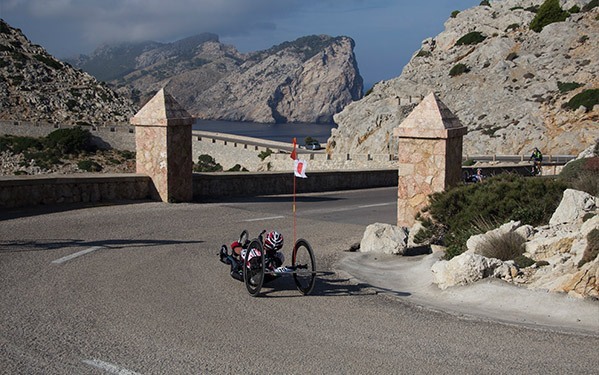 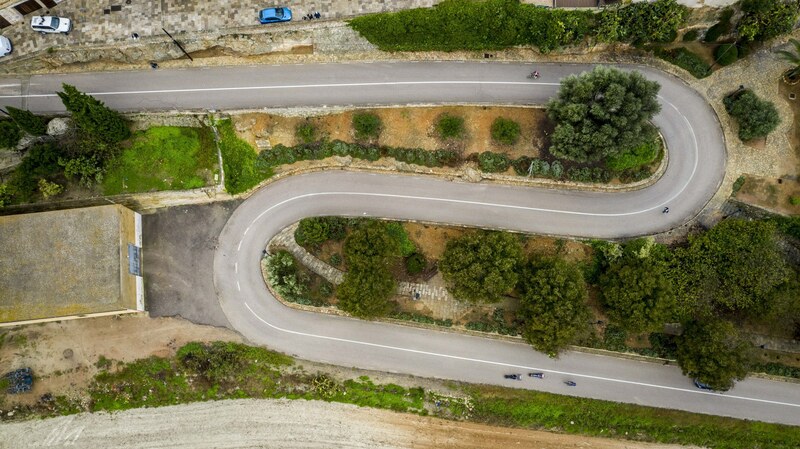 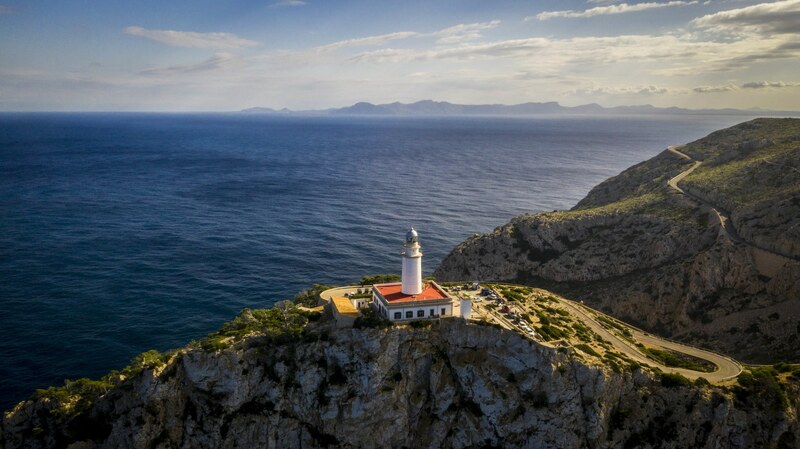 The time relay, the Muro flat stage, the Formentor mountain stage and the time trial, satisfied all desires of the handbikers. 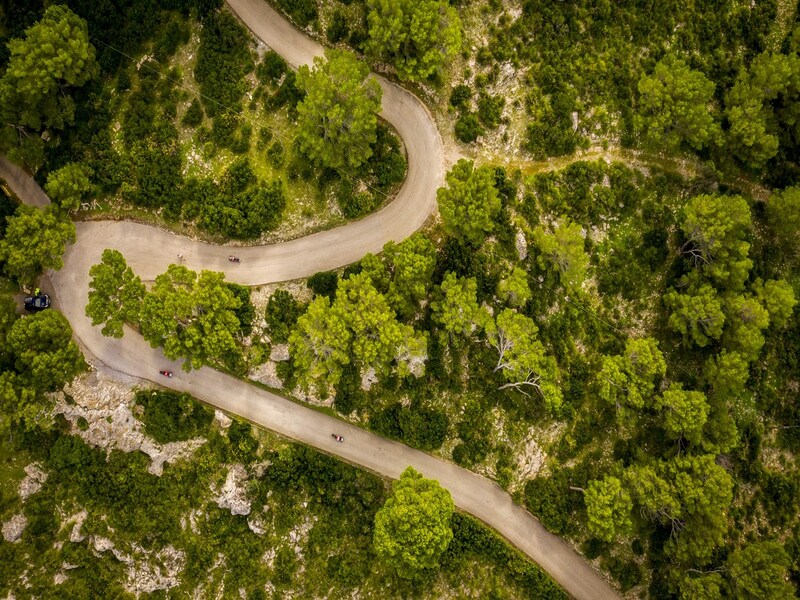 goal, but also achieving what each person desires.